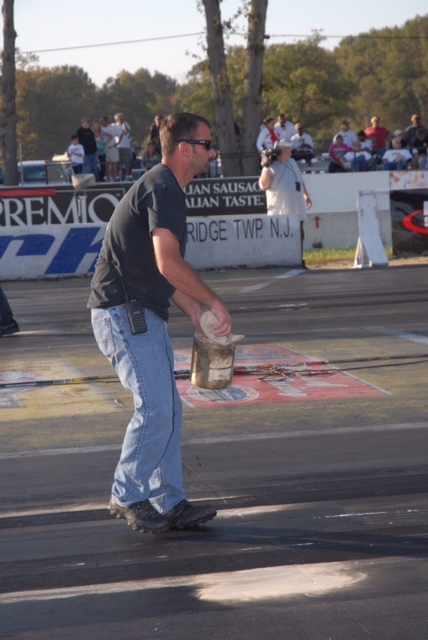 Eddie Krawiec wasn’t even old enough to get his driver’s license when he began his first job in drag racing in 1992 at New Jersey’s storied Raceway Park in Englishtown. Krawiec’s first assignment was to man the burnout box, a typical entry level position. The aspiring racer would toil away with the broom and hose, waving off smoke and hot rubber, without ever imagining in his wildest dreams what this ground floor motorsports opportunity would blossom into. Decades later, Krawiec will roll his Vance and Hines Harley-Davidson V-Rod Pro Stock Motorcycle into that same Englishtown burnout box for the NHRA Toyota Summer Nationals as the category’s point leader and a three-time series champion. 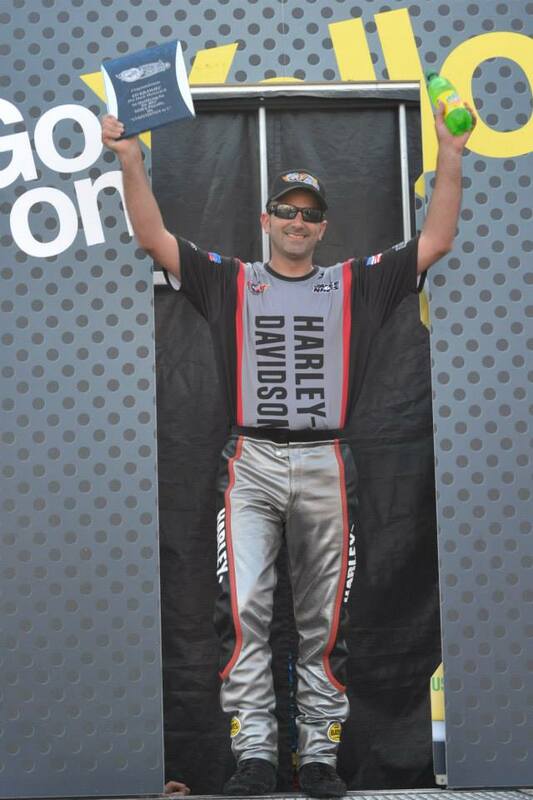 Eddie Krawiec has developed into one of the most successful racers in the NHRA. “You can’t forget who you are and where you came from. I’m the same Eddie I was in 1992. The only difference is I have a bunch of Wallys and championship rings to show the path I’ve traveled,” Krawiec said. Krawiec continued his work at the race track throughout high school and beyond. The New Jersey native was also working as a mechanic, changing tires, struts and brakes on cars when Raceway Park decided to add a full-time employee to assist the track manager. Krawiec seized the opportunity to move up the ladder, and for the next few years worked side-by-side with his boss, getting an invaluable education on every facet of the business. “Working that closely with the track manager, I learned more than I ever imagined,” Krawiec said. It did not take Ed Krawiec long to find success as a competitor. Like law school for a lawyer or medical school for a doctor, perhaps Krawiec could not have picked a more ideal combination of education and experience to benefit him for his eventual vocation in NHRA PSM. The skill set acquired from dealing with corporate sponsors, media and clients as a track manager would prove just as valuable as learning to cut lights and hit shift points in Prostar. 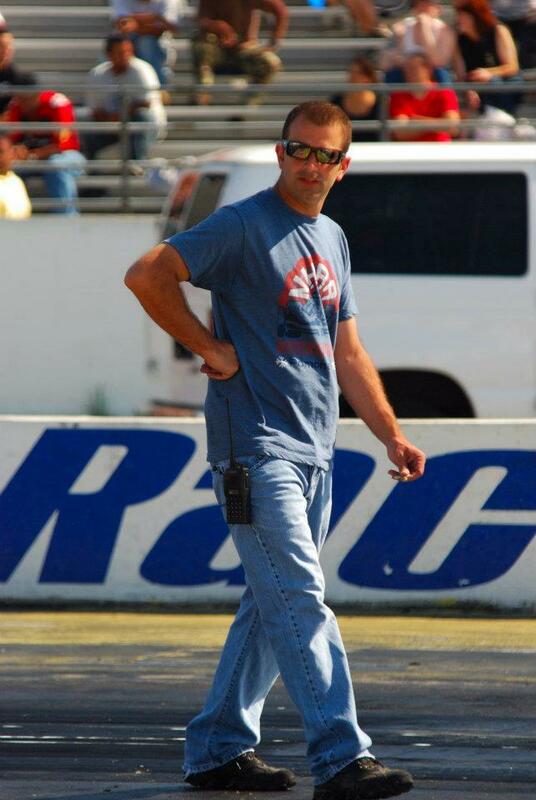 Eddie Krawiec started as a burnout box helper and eventually worked his way up to track manager at Raceway Park. As for honing his racing ability, Krawiec picked an ideal Pro Stock proving ground. The 600 Supersport category called for virtually stock motorcycles and was a class known for requiring a tremendous amount precision and finesse. Eddie Krawiec launching his Yamaha R6 at an AMA Prostar race. All the stars aligned for Krawiec in 2007. 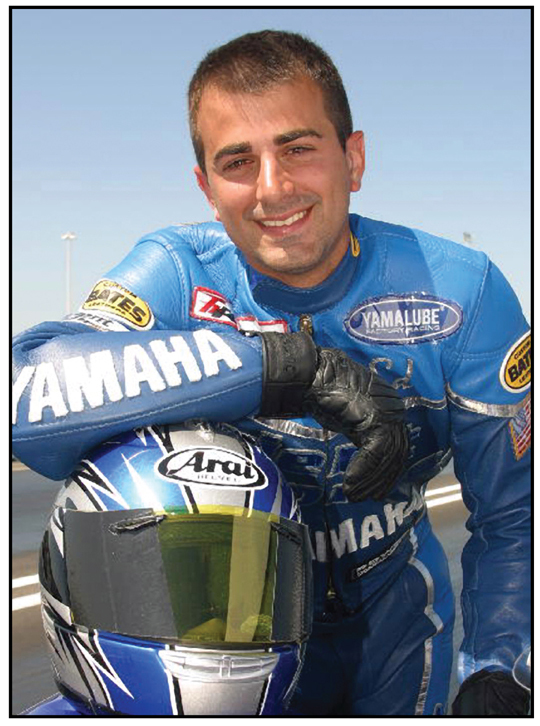 He was hungry to join the NHRA tour full-time and was seeking a major sponsor for his own race team. Vance and Hines was looking to fill the spot left open by G.T. Tonglet’s departure. Competition for the coveted job would be as fierce as a U.S. Nationals field, but Krawiec understood something that would vault him above the rest. Krawiec’s break of a lifetime required relocation to the V&H headquarters in Indiana. 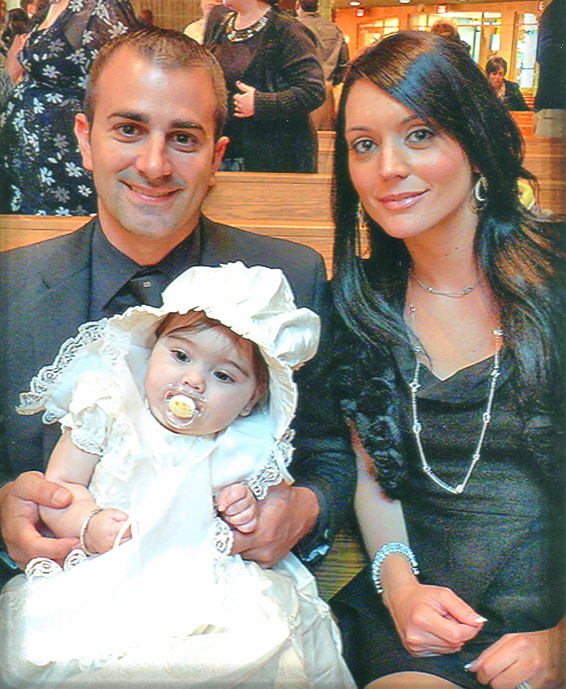 Eddie Krawiec moved his family to Indiana for an opportunity of a lifetime. His wife was also an employee at Raceway Park and that’s where the two met. Krawiec’s decision paid off. He has become respected as one of the category’s most skilled and consistent racers. He won the season championship in 2008, 2011 and 2012. 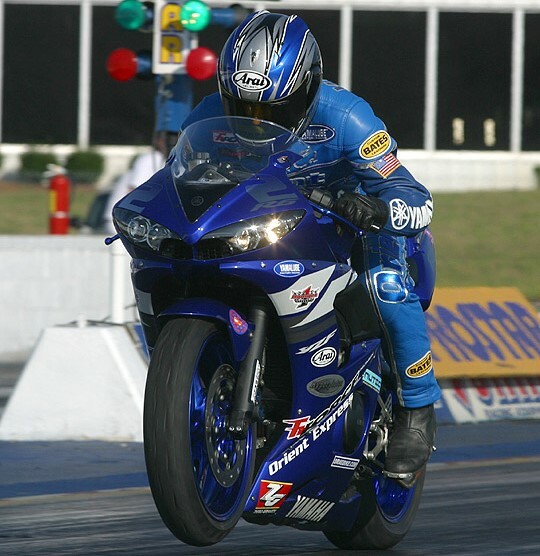 In 2009 he missed the title by a mere two points to Hector Arana Sr.
Ed Krawiec has made the most of his time in the NHRA. One of the most difficult challenges he faced was being able to successfully adapt to one of the most unique pieces of drag racing machinery in the history of the sport, the high-horsepower, one-of-a-kind, ever-changing Harley-Davidson V-Rod. 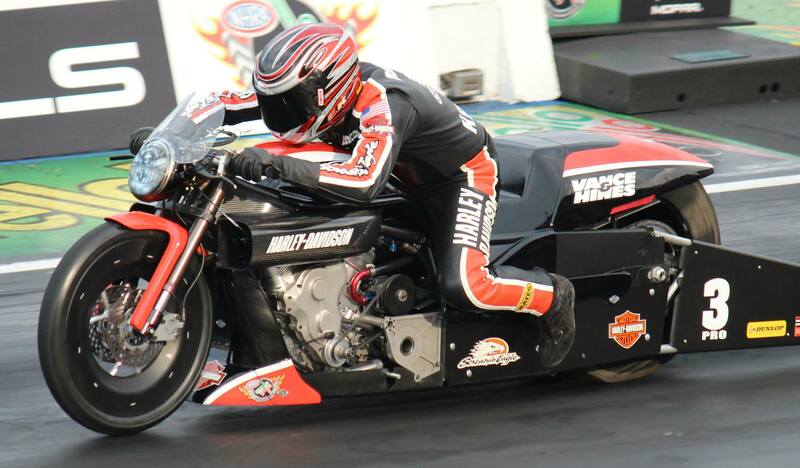 Ed Krawiec learns something new every time he races his Harley-Davidson V-Rod. In 2012 Krawiec came full-circle in the winner’s circle by collecting a Wally at the same track where he stood in the burnout box as a 15-year-old kid trying to make a few bucks. An annual trip back home to Englishtown evokes a strong reminder for the V-Rod racer. “Appreciate what you have and what you came from, and if you can, give back to others,” Krawiec said. 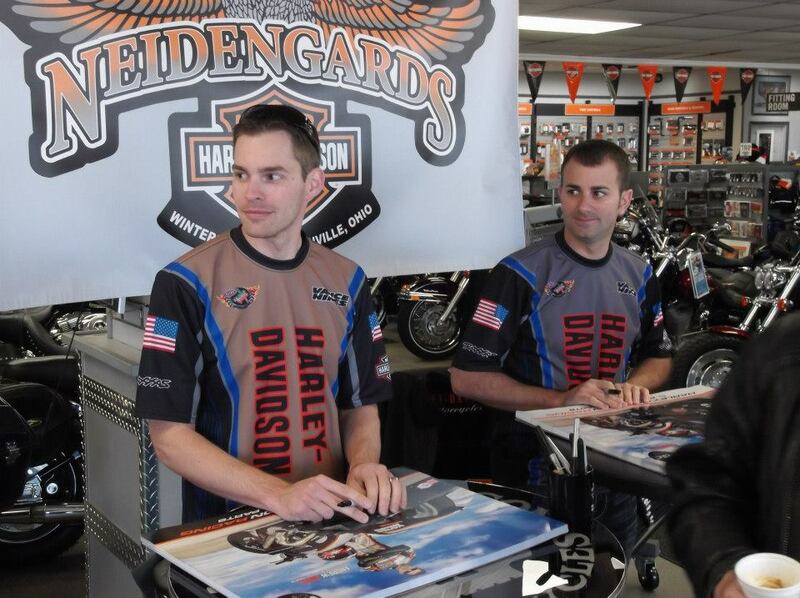 Ed Krawiec at a promotional event with his teammate Andrew Hines. The former track manager says the true key to his success is keeping the pressure low. Krawiec has been doing just that. He began 2015 with three consecutive trips to the finals. It’s a season that could very well produce a fourth championship title.